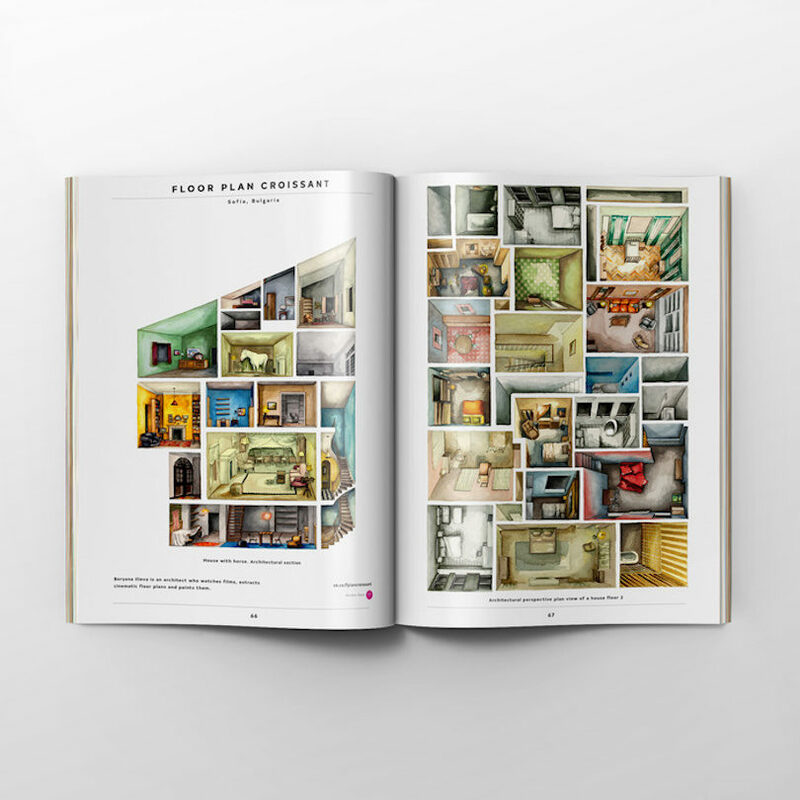 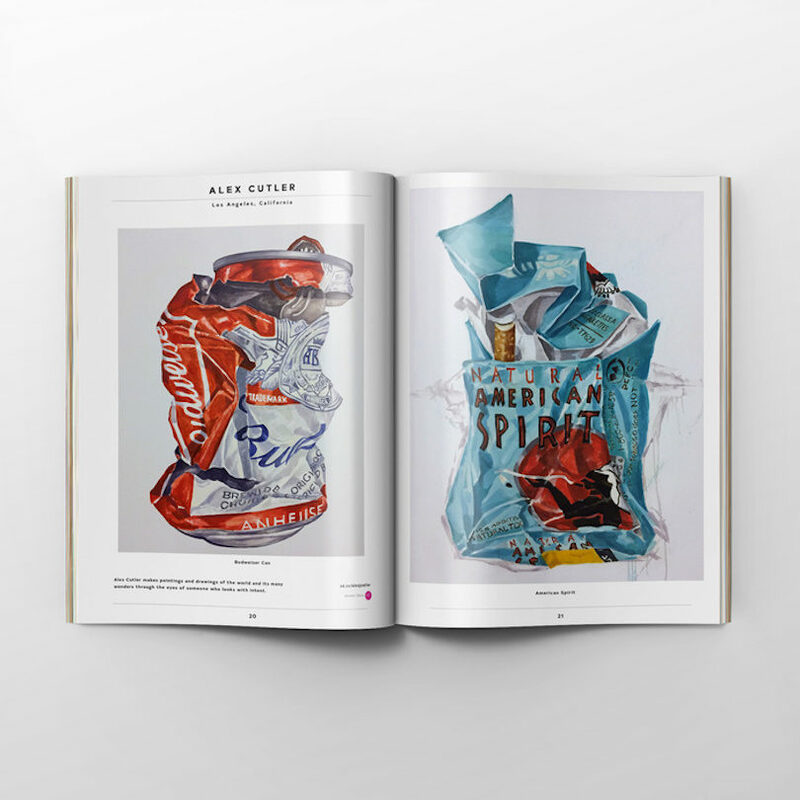 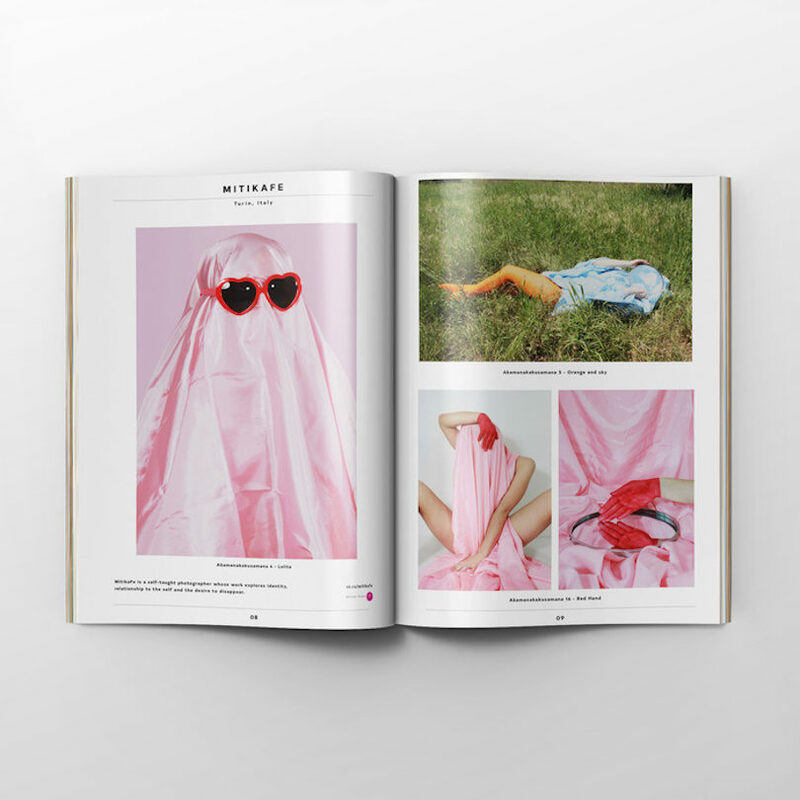 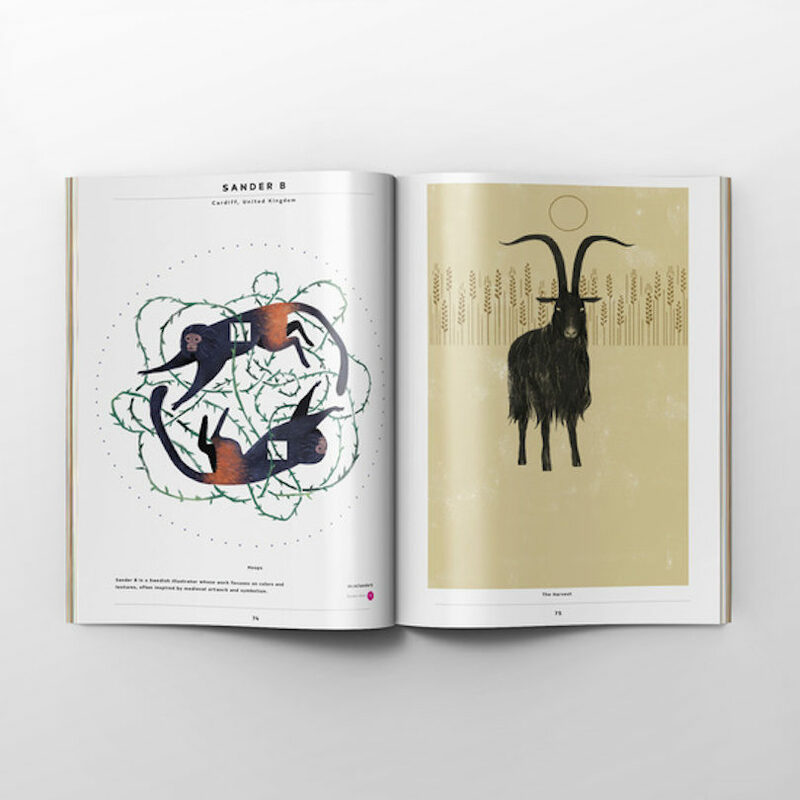 The latest issue of the Art Quarterly 3.2 from Society6 is now available! 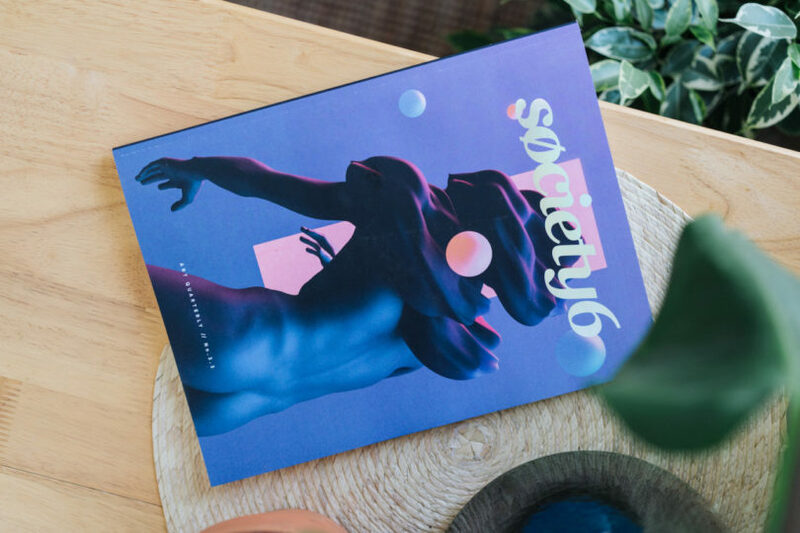 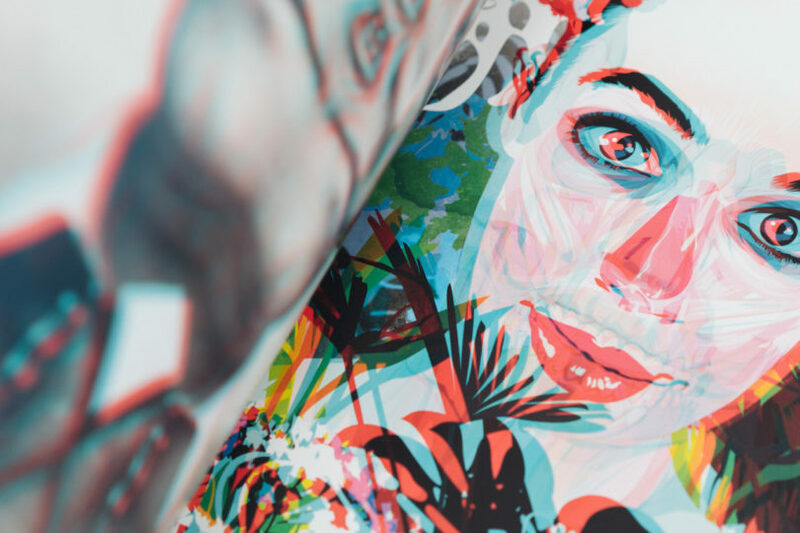 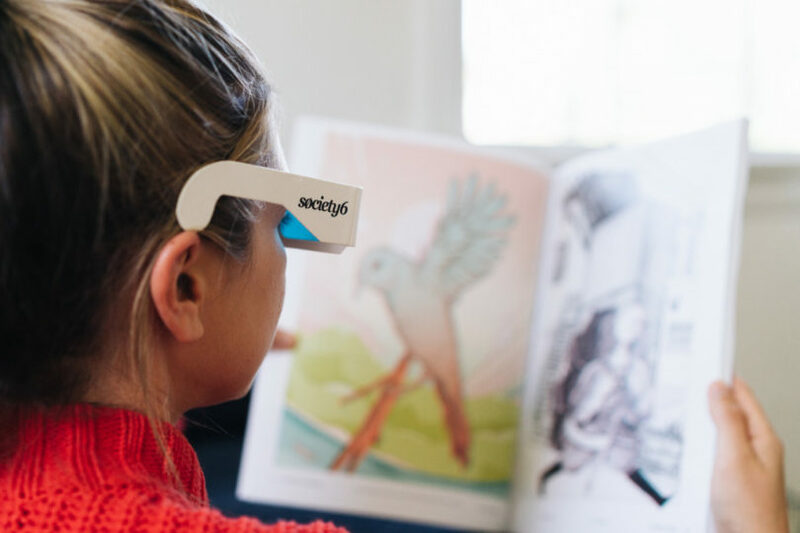 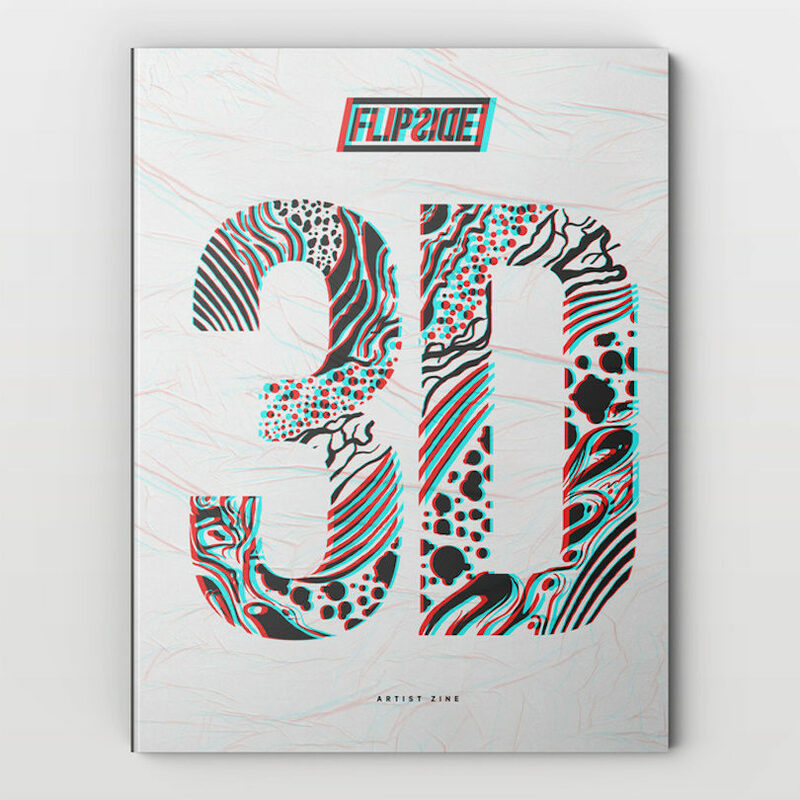 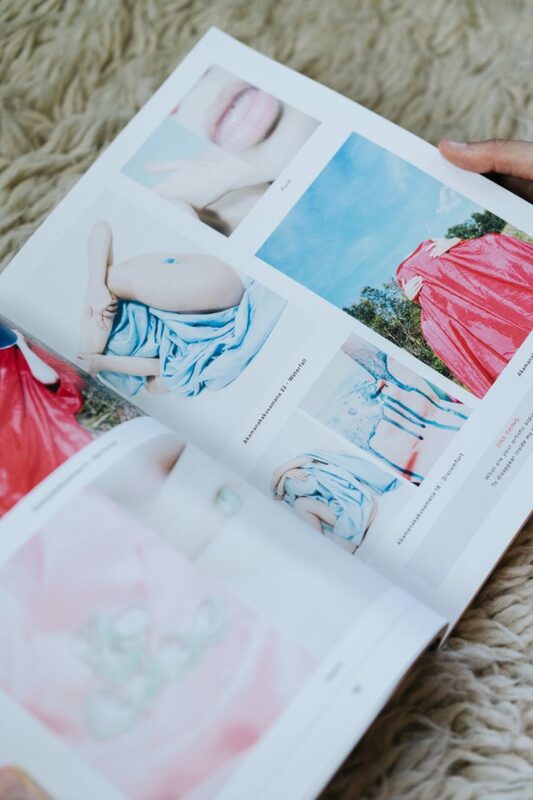 This issue features 195 unique original works from 25 Society6 artists and, when you flip the magazine over, you get the second issue of Flipside, a themed art zine featuring 26 new original anaglyph works and accompanying 3D glasses to check out the art. 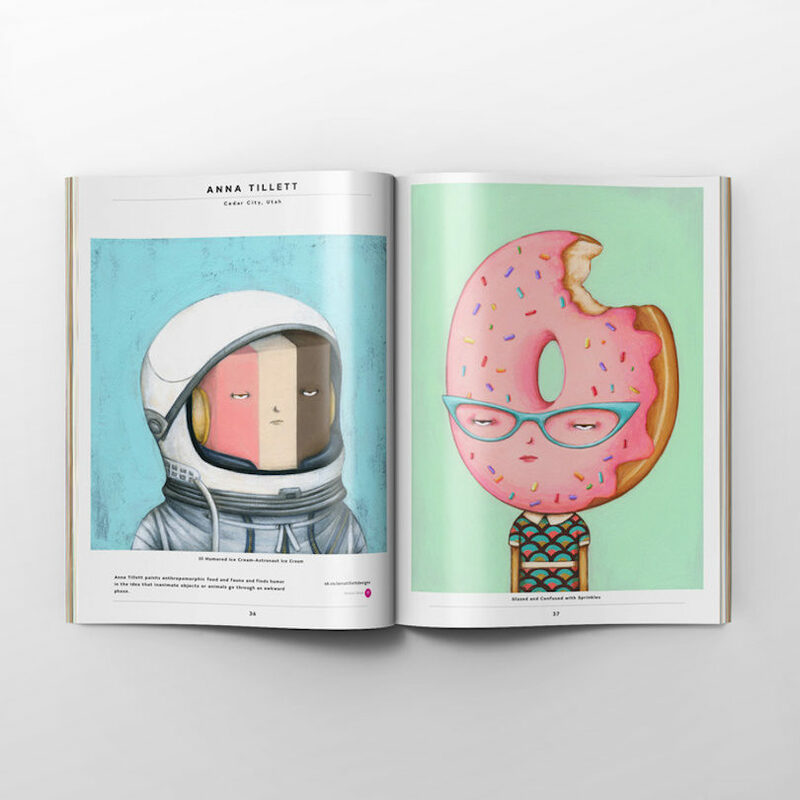 The previous edition of the Art Quarterly with the first ever Flipside zine was a limited edition print run of 100, but this quarter’s edition has a limited print run of 500. 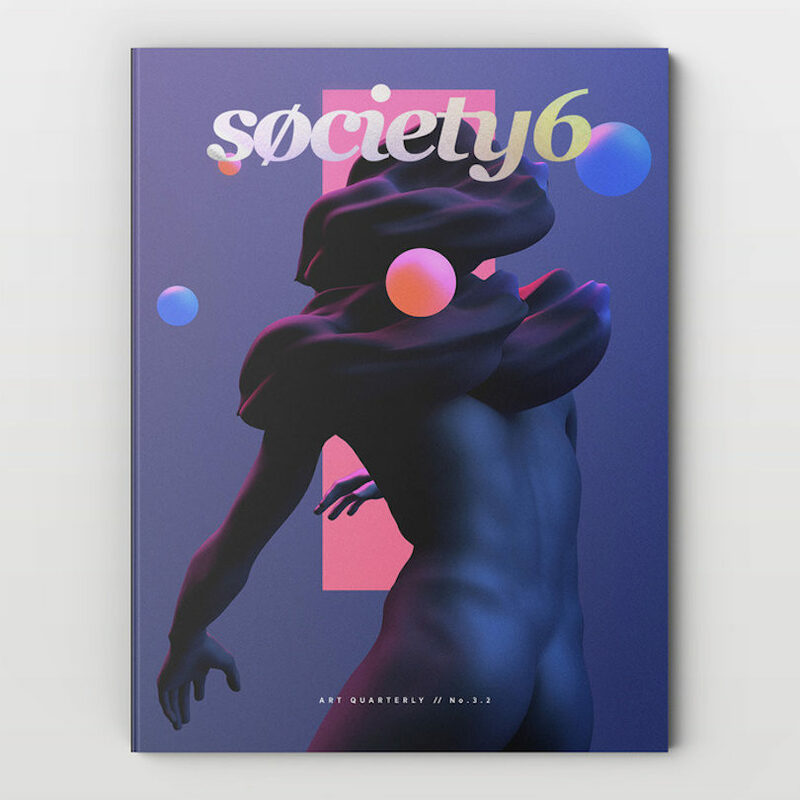 Get your copy here! 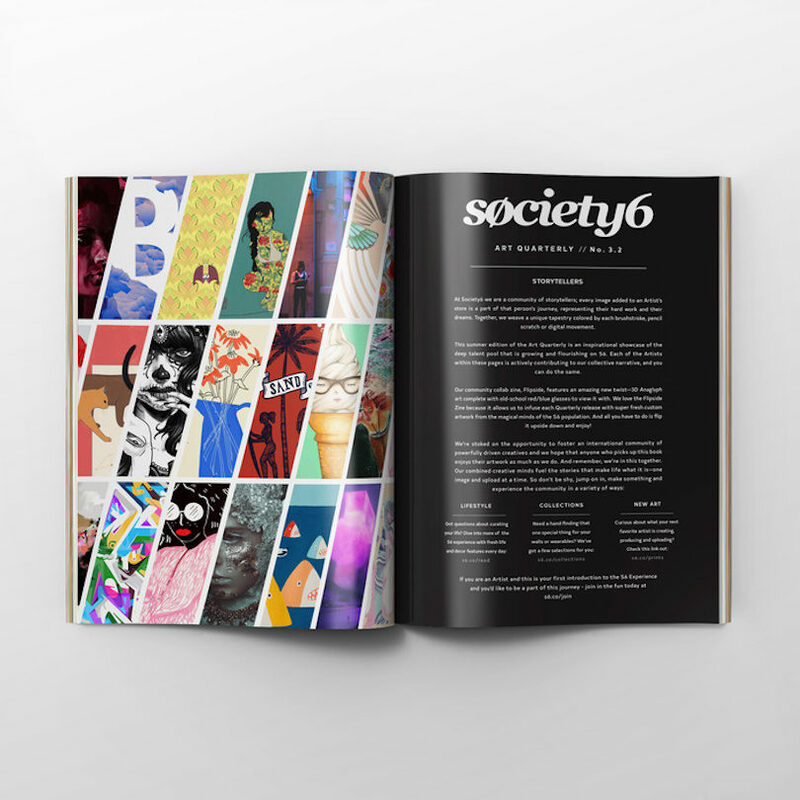 In an ongoing effort to support independent artists from around the world, Design Milk is proud to partner with Society6 to offer The Design Milk Dairy, a special collection of Society6 artists’ work curated by Design Milk and our readers. 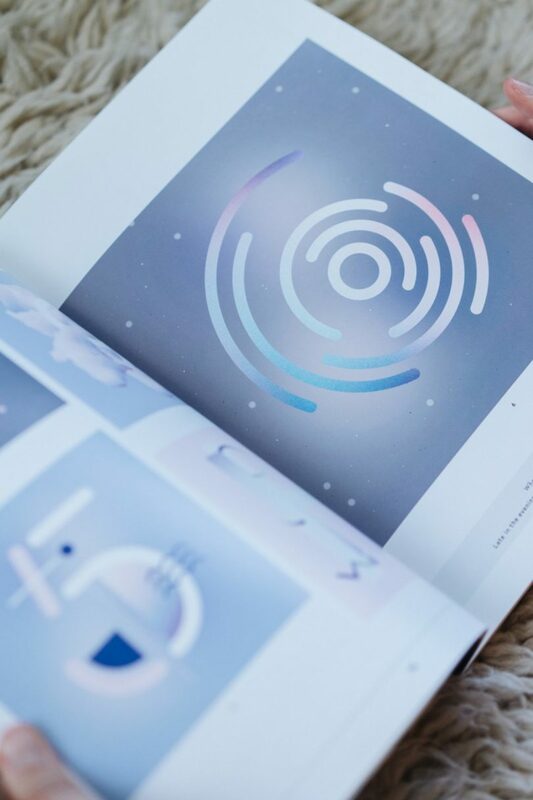 Proceeds from The Design Milk Dairy help us bring Design Milk to you every day.